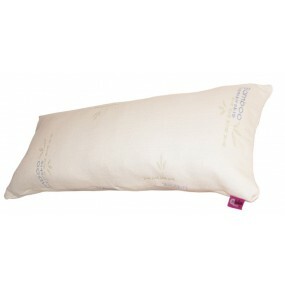 The fibre pillow is made of virgin hollow fibre as well as silicone fibre which provides an optimal sponginess feeling. Its filling is malleable and soft which provides a comfortable support and helps to change the body position during the night without difficulty. INDICATIONS This pillow is made of 100% siliconed hollow carded fibre with a medium-high firmness degree. 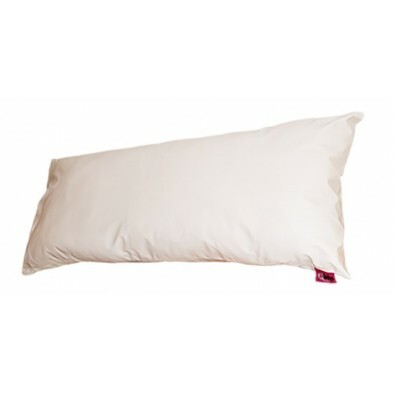 In this way, these pillows are the most recommended to those people who sleep in a side position or on the back. COMPOSITION Silicone fiber filling. Bamboo vegetable fiber. Zipper. MAINTENANCE Removable cover. Hand and machine washable. Use neutral detergent, at 30ºC without centrifugation. Tolerates dryer at reduced temperature. Do not iron. Do not use bleach.